This post could really be titled 5,000 ways to use Essential Oils, but we’re too busy to blog about them all! HA! So, in case you haven’t noticed, Young Living essential oils are becoming a way of life for my family. I’m all about the oils, baby! Speaking of oiling friends, mine have been busy! Today I am teaming up with a whole bunch of my blogging/ oiling buddies to share with you 50 Amazing Ways To Use Essential Oils. So, here you go! Feel free to click through to any of the recipes to read more. Be sure to scroll all the way on down because there will be prizes if you do. 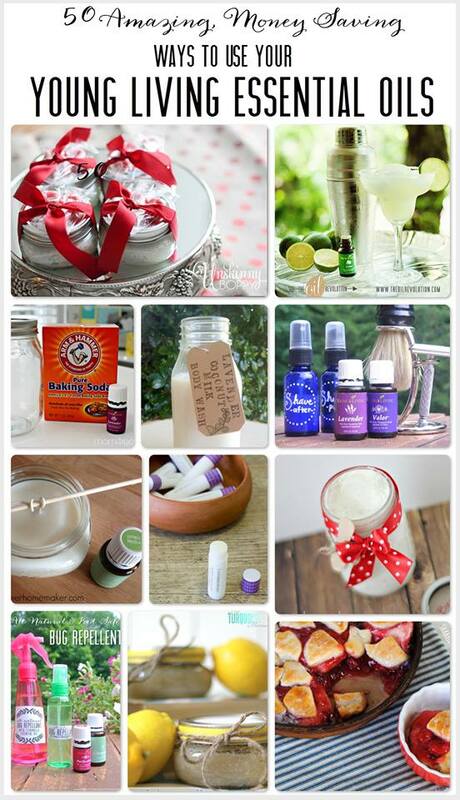 How’s that for a great list of amazing ideas for using essential oils in your home? I’d love to win the Amazon card to purchase more essential oils and diffusers. Looking forward to the information tonight and reading the blogs. So glad I found your post! Diffuser necklaces??! Who knew?! I’m so glad I clicked over… I hope to win the gift card, so I can but LOTS of things! Thanks for the great giveaway. Nice to meet you…looking forward to clicking around. I would love to win the lemon oil. It would be a great way to start using oils. I would love to read the autographed copy of Mary Kay Andrew’s book “Spring Fever”. Always looking for a good book! Love the glitter wine glass. So adorable!!! I’d love to win the essential oils. I’m starting soap making, so this would be perfect! I would love any of the prizes, but I love the diffuser necklace! I would love to win the Amazon gift card or one of the necklaces! Pick me! I would love to win anything but the necklace is pretty ingenious! Thanks for a chance at a great giveaway! Free YLEOs are always great! I’d love to have a diffuser necklace too! The necklace! It’s so pretty and useful to boot. I would *LOVE* to win a diffuser necklace!!!! I hope to win that bag full of goodies!!! I plan on joining you tonight!!! I would love a diffuser necklace! I haven’t tried Essential Oils yet, but I’d like to! Love a diffuser necklace, but they are all great gifts!! Looking forward to the event tonight. I would love to win the Mary Kay Andrews book, beach bag and three essential oils all equally! The glitter cup would be just be icing on the cake. Thanks for posting 59 ways to use oils…..AMAZING!! I would love to win the diffuser necklace and the oil samples! I would love to win the Citronella oil, the Amazon gift card, or one of those beautiful diffusers necklaces! I’ve really been wanting to try Essential Oils being a migraine sufferer I’ve heard there are a lot of benefits of oils. Can’t wait to get my starter kit! I’d love to win the Amazon gift card! That would probably be the Amazon gift card. It would be just enough to purchase a Clarisonic Mia. I’d love to win the essential oils and the Amazon card. Love all the oils and would love to win any of them. Just starting my oiling journey. I’d love a few extras! I would love to win the gift card. 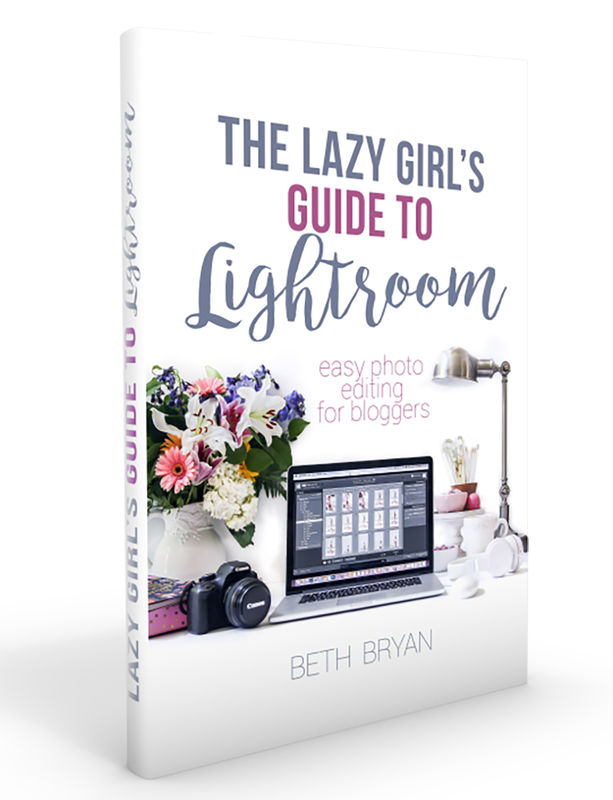 This is a awesome giveaway! I’d love the oil trio! I haven’t tried any essential oils yet and it seems like those three are the “gateway” oils..
I’m really excited to get into using essential oils instead of cosmetics! Mary Kay Andrews is one of my most favorite authors…would love to have a signed copy! I just received my starter kit today and am so excited that i found your site! Can’t wait to out my new oils in action! Thanks for the great ideas and the chance to enter your drawing!